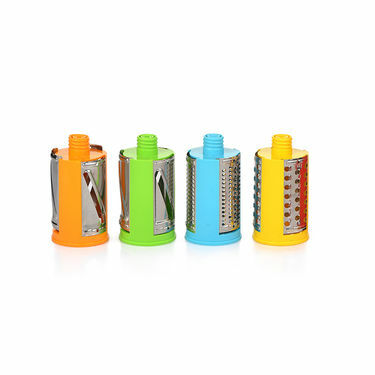 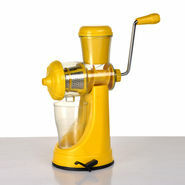 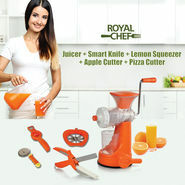 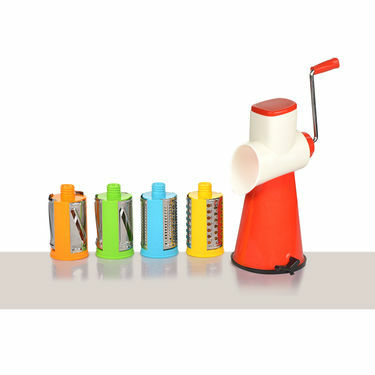 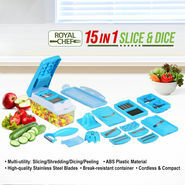 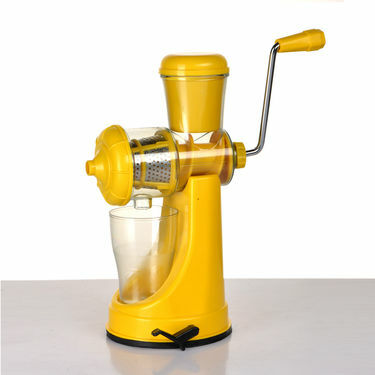 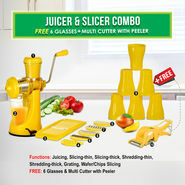 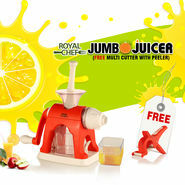 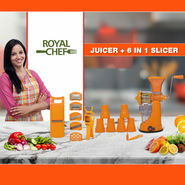 Royal Chef Juicer + 4 in 1 Drum Slicer & Shredder is a perfect addition to your kitchen utensils. 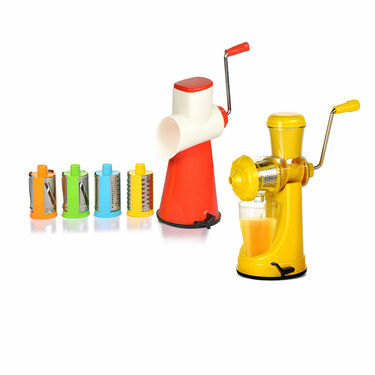 he juicer comes with high quality and rust-free stainless steel blade that extracts every drop from fruits and vegetables easily. 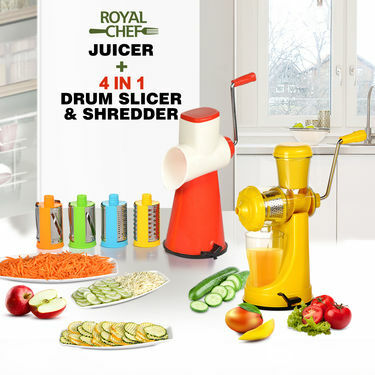 The interchangeable 4 in 1 stainless steel blades of Drum Slicer & Shredder is ideal for thin & thick slicing and thin & thick shredding. 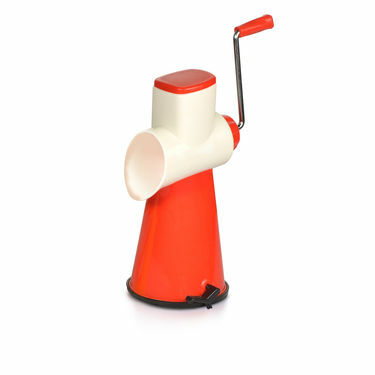 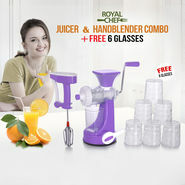 Compact and portable, Royal Chef Juicer is easy to store and maintain and is ideal for gifting purposes too.